Property 4: Tironui. 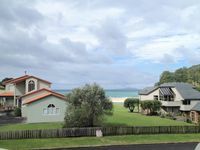 Stunning ocean, harbour and island views. Property 6: Estuary edge in private estate. 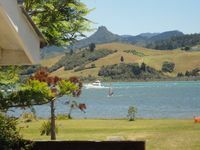 Property 9: Paku Paradise, Tairua. Property 11: Cute, comfortable, clean and self-contained. Property 35: Incomparable Ocean & Island Views. Walk to the Beach. Property 37: The Family Retreat .